Criminal Defense Attorney Colorado Springs: What Is A Plea Bargain? If you have found yourself in the midst of legal trouble and facing criminal charges and uncertain jail time, you may be wondering if you should hire a criminal defense lawyer to work on your case. You’ve come to the right place. Working alongside an attorney who is dedicated to your specific legal situation has many, many benefits. From saving you money in the long-run, to alleviating the charges against you, a criminal defense attorney is experienced and knowledgeable, and will help you. Not only that, but their expertise and advice will be an emotional support system as well. Facing criminal charges is not an easy experience, and knowing that a professional is working on your behalf for the best possible outcome can relieve some stress and anxiety. One of the ways that a lawyer will assist you is through negotiation. 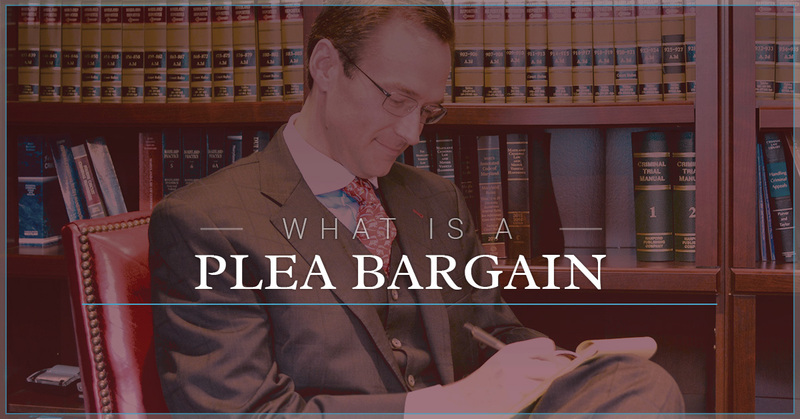 Your attorney and the prosecutor will work to negotiate a deal, which is called a plea bargain. Today we are going to be diving into plea bargains, describing what they are and how they are beneficial, and providing further information as to how the legal representation of a criminal defense attorney will help you and your case in the long-run. Continue reading along to learn more about plea bargains, and if you have any questions in regards to finding a lawyer, give us a call today. 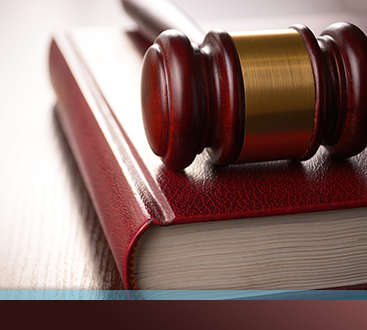 Plea bargains are negotiations that have the potential to reduce your sentence or the charges that are against you. Plea bargains are the resolution to many criminal cases, as they oftentimes provide the best possible scenario, as trial (even accompanied by the most accomplished litigator) is speculative. In plea bargains, the defendant decides to plead guilty. While this might be surprising to hear, pleading guilty (with the assistance of an existing agreement worked out by your attorney) usually results in a lesser charge or reduced jail time. If the defendant decides to plead guilty, they will face less severe charges than if they decided to stand trial. It also might be surprising to hear that plea bargains are actually encouraged by the court system. Why? Because having a defendant plead guilty allows for the judge’s calendar to be freed up from it’s already packed court case schedule. Settling the case in the courtroom also means that the compliance between the two parties to the agreement will be more likely. Ultimately, this means that the situation and dispute can be settled quickly and efficiently, and the two parties don’t have to come to court again. While pleading guilty doesn’t sound like the best scenario, it could perhaps have the best possible outcome for the defendant. And having a criminal defense lawyer to work on a plea bargain is essential. In many cases, prosecutors will not even begin a negotiation if the defendant doesn’t have legal representation. Seeing as plea bargains are often time the best case scenario in a court case, working with lawyer is invaluable if you are facing criminal charges. Perhaps you are skeptical about hiring a lawyer. Maybe you’re worried that working with one will be too expensive, or perhaps you think that you can defend yourself. However, hiring a lawyer to work on your case has immense benefits. A criminal defense lawyer will know how the criminal justice system works, and they are experienced in defending their clients. In the long run, you could actually be saving money because they could prevent the expensive charges, fines or consequences against you. Most importantly, if you choose to defend yourself, you could find yourself in further legal complications, some that can last a lifetime. A lawyer will be able to negotiate your charges and work on your behalf for the best possible outcome. If you are wondering how legal representation will benefit you and your unique situation, read this past blog about the benefits of working with a criminal defense attorney. 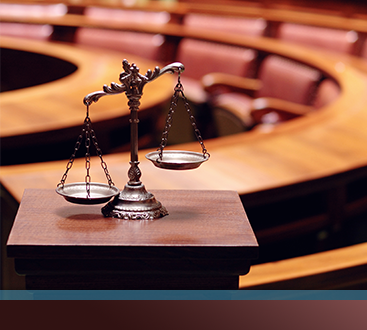 Here at Murphy & Price, LLP, we believe that everyone has the right to fair trial. Our team of lawyers offer a full range of legal services that can be tailored to you and your specific case. If you have found yourself in a difficult legal situation and are trying to find a lawyer, schedule a consultation with one of our lawyers today. Give us a call at (719) 900-2999, or submit a form online.